Which colors should you use to paint your house before you sell? First impressions truly are everything when it comes time to sell your home. Many people know from simply standing outside of a house whether they would like to live there or not, making it hard to win a potential buyer over if your home does not leave the best first impression. One way to do this is with an attractive exterior color that reflects current trends and maybe even tastes specific to the area you are trying to sell your home in. 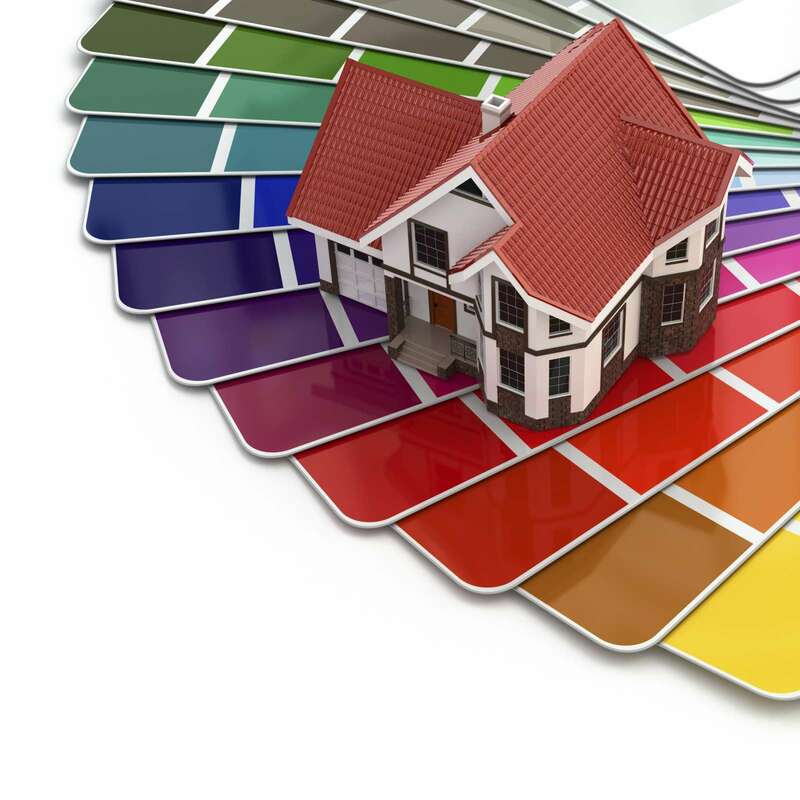 Below are some colors that will help your home make the best first impression possible. This classic is a standby for a reason. It provides a clean blank slate potential buyers can easily find comfort and inspiration in. In fact, according to a real estate survey, almost half of the buyers questioned preferred white houses. This safe neutral exterior is a universal standby. According to another survey beiges, tans, and browns are the second most preferred colors after white. While they can make for a soothing and refined look, beige shades do not suit all types of homes. A victorian home, for example, would be better served by bolder shades which highlight its unique architectural features. It’s important to keep your home type and potential market in mind. If you want your home to stand out in the right way and be inviting to buyers inside, earth tones are appealing and effective. These include oranges, browns, and blues. In the modern market, a home not only has to look great in person, but photograph well. Many people find potential homes online first. Neutral colors, like taupes and creams, look both modern and elegant in real life and photograph excellently. Whatever you do, do not think that neutral means painting your entire interior white. This can make for blindingly bright rooms that feel harsh and sterile.